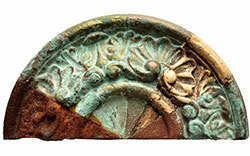 We have collected patina recipes over the years and offer them here to the metal artist. Let us know if you try one of our recipes and how it turned out. We'd be delighted to hear from you! Contact Us form, or post to our FaceBook page.